Want to Sell WTS/WTT Soap Set. 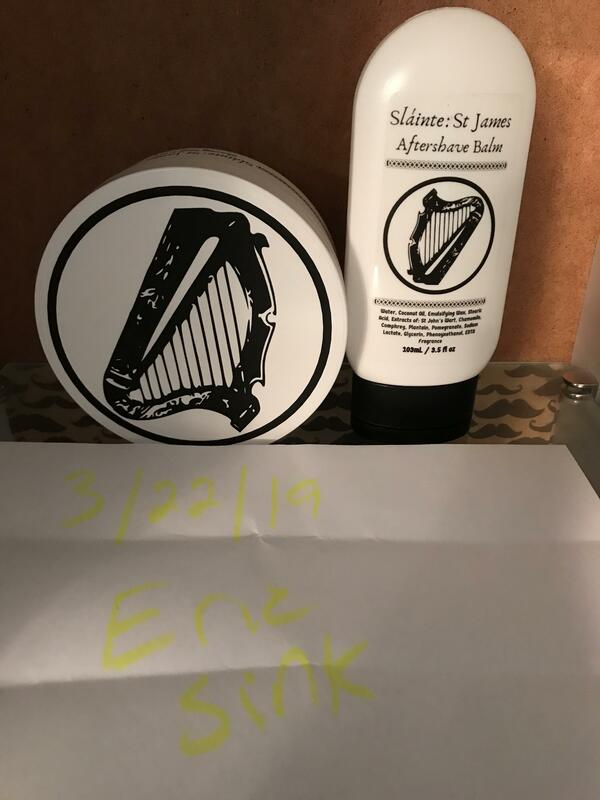 WTS/WTT Limited Edition Murphy and McNeil Slainte:St James Soap and balm set. NEW UNUSED. would trade for new unused sets from Murphy and McNeil, PAA CK6.